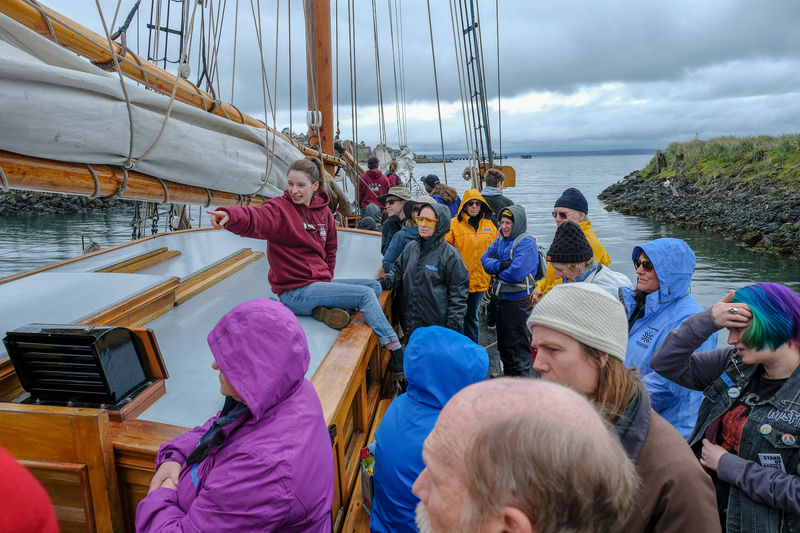 We foster environmental sustainability, youth development, and maritime careers through powerful shipboard programs aboard the schooner Adventuress on the waters of the Salish Sea. Adventuress is a century-old National Historic Landmark tall ship. Sound Experience is a nonprofit 501(c)(3) based in Washington State, USA. 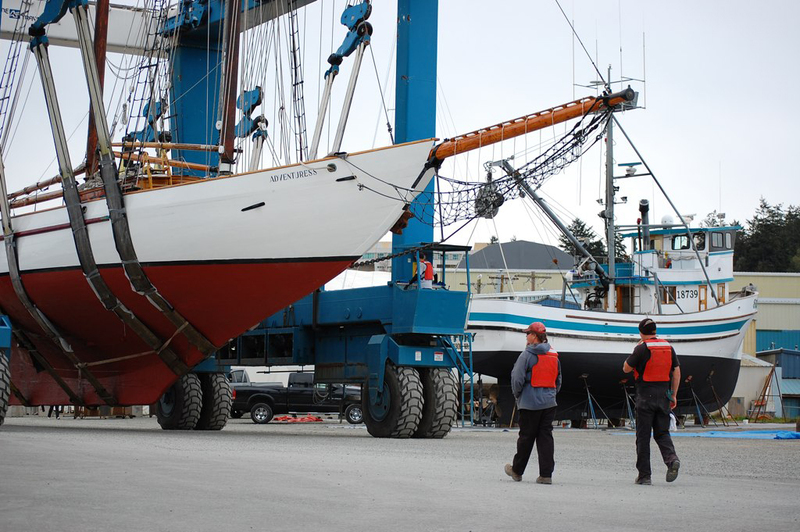 Come and see Adventuress splash Friday, April 12th at Boat Haven Marina in Port Townsend. Time 08:30 to 11:00 hrs. Join us for Public Sail! As Sound Experience celebrates its 30th year step aboard Adventuress for a 3-hour hands on public sail. Become part of the crew as you explore the Puget Sound/Salish Sea and its unique marine environment. Help raise the sails, take a turn at the wheel and share in the history of this 105-year old National Historic Landmark. Join us for some sunshine out on the Salish Sea this summer with our numerous Summer Overnight Voyages! We need volunteers to help during April! 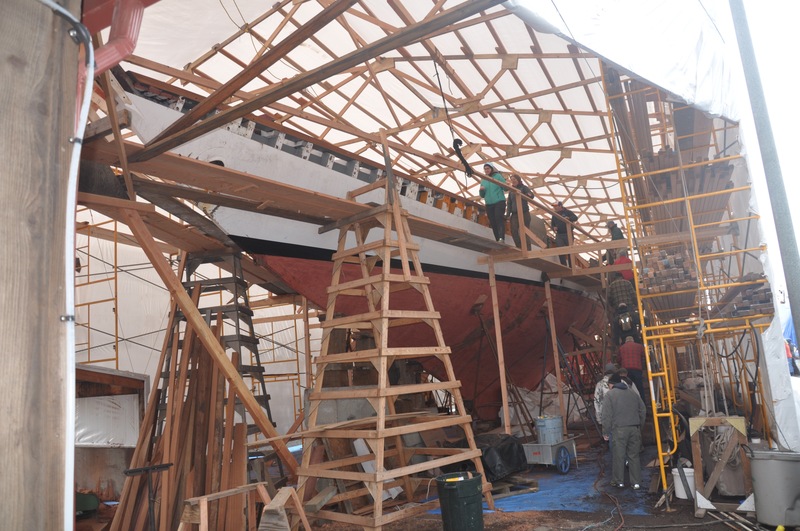 Adventuress is being launched back into the water on Friday April 12th. Once back in the water there will be many small jobs that need completing and much gear to be moved back onto the vessel. If you would like to help, please email our winter volunteer coordinator at volunteer@soundexp.org or call the office at 360-379-0438 X 1. Adventuress offers the experience of "ship as teacher"—a way to enhance school curriculum in a truly unique and hands-on setting. 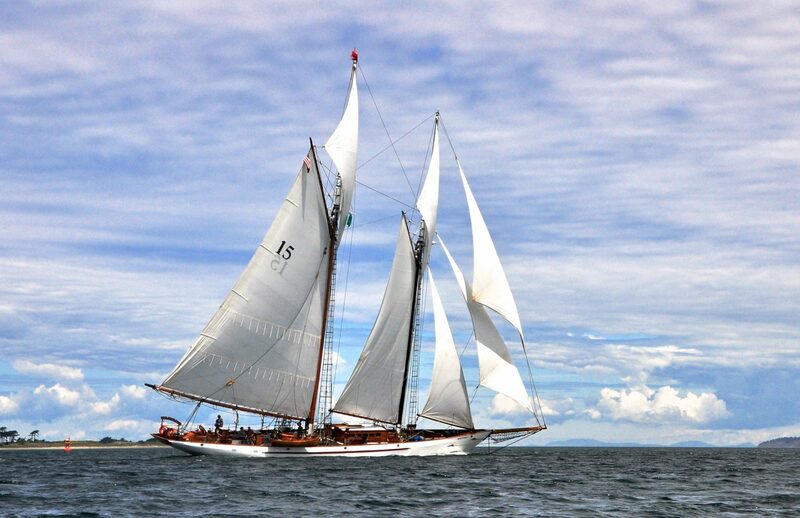 Click here to sign up for a monthly eNewsletter that includes information on upcoming sailing opportunities and events, stunning photos, and stories about the difference Adventuress makes. Bring your students aboard to spark their imaginations and foster an interest in science, leadership, and the environment. 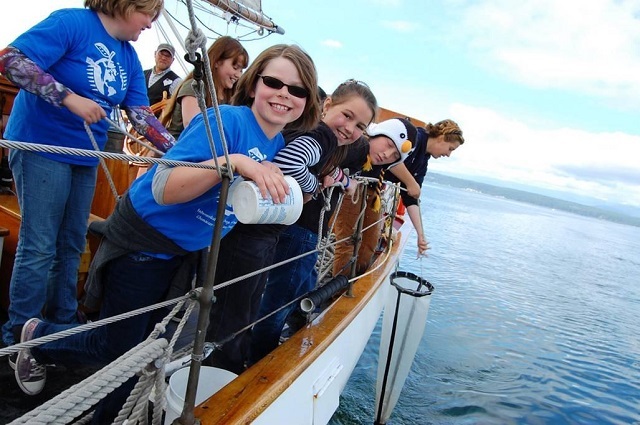 Sign up for overnight trips for teens, adults, and families, or become a Member and sail for free on over 20 Public Sails each year. 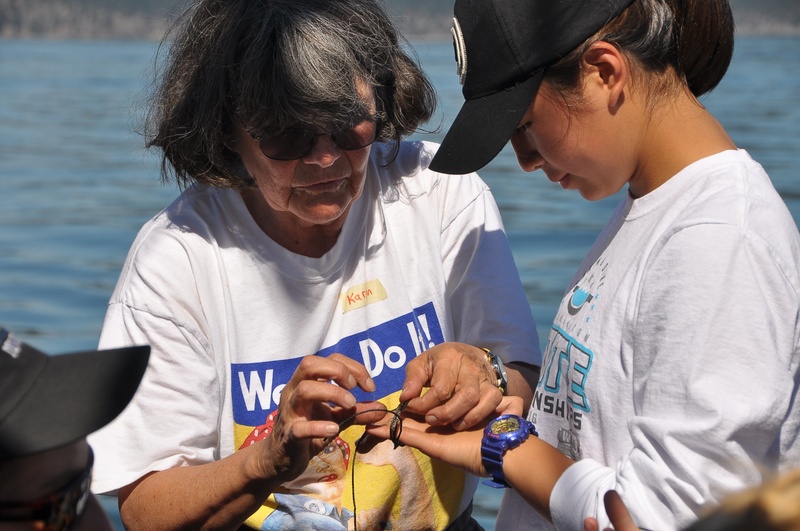 Make a donation to support Adventuress and her youth environmental mission. 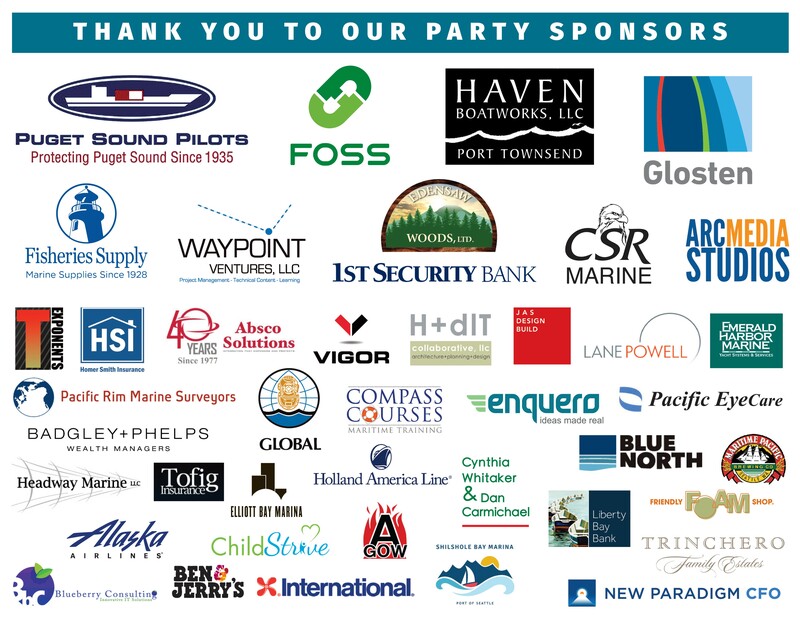 Thank you to all who made the Party for Adventuress 2018 Gala so successful!